Lithuania has expressed support to Poland running for the United Nations Security Council, Foreign Ministry said on Thursday after consultations between UN departments of both countries. During the meeting, Oskaras Jusys, director of the Lithuanian Foreign Ministry's Department for United Nations, International Organizations and Human Rights, voiced support to Poland's non-permanent membership in the United Nations Security Council for the 2018–2019 period, reads the press release. The consultations addressed practical aspects of work in the Security Council, such as decision-making, work organization, coordination and efficient information exchange with the European Union (EU) and partner-countries. 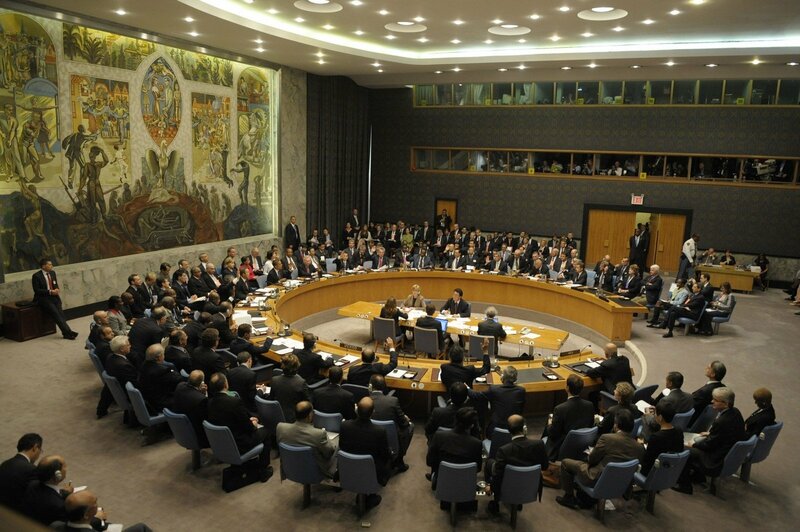 Lithuania held non-permanent membership in the UN Security Council in 2014 and 2015. During its term in the body, Lithuania focused on settlement of the Ukrainian conflict, efforts to ensure rule of law, protection of civilians in armed conflicts, UN-EU cooperation, efforts against unlawful arms trade and terrorism, as well as safety of journalists. In the elections in June of 2017, Poland expects to be elected to the UN Security Council for 2018–2019 – it will compete for the single slot for the Eastern European group with Bulgaria. 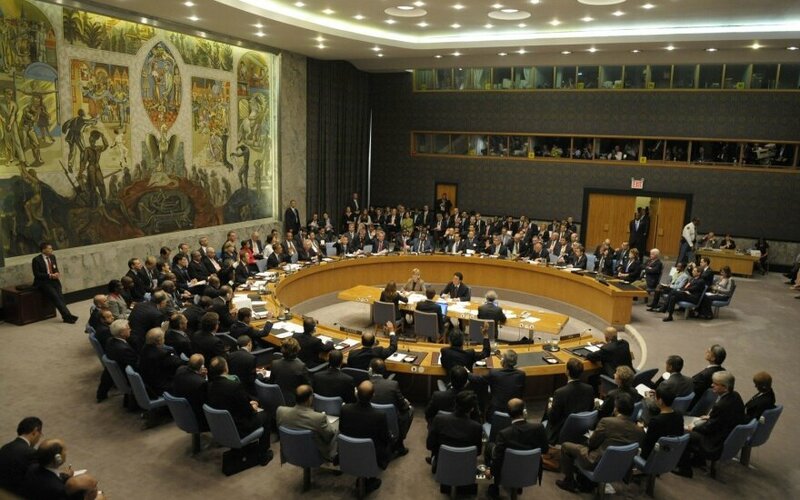 UN Security Council is the only institution that can sanction use of military force under international law, with its focus lately on settlement of the conflict in Syria.